Nautica Competition 4.2 oz / 125 ml after shave for men. 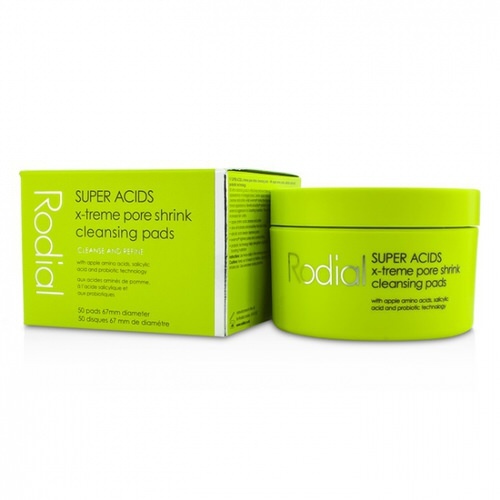 Top notes are juniper berries and bergamot, middle notes are rosemary and nutmeg. 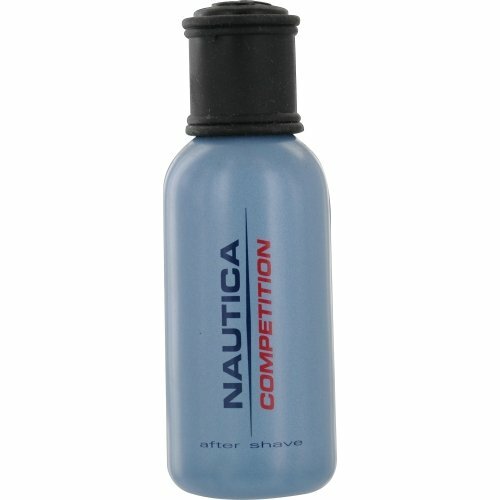 Notify me when "Nautica Competition 4.2 oz after shave for men" is re-stocked.